So you’re an infielder looking for a new glove? 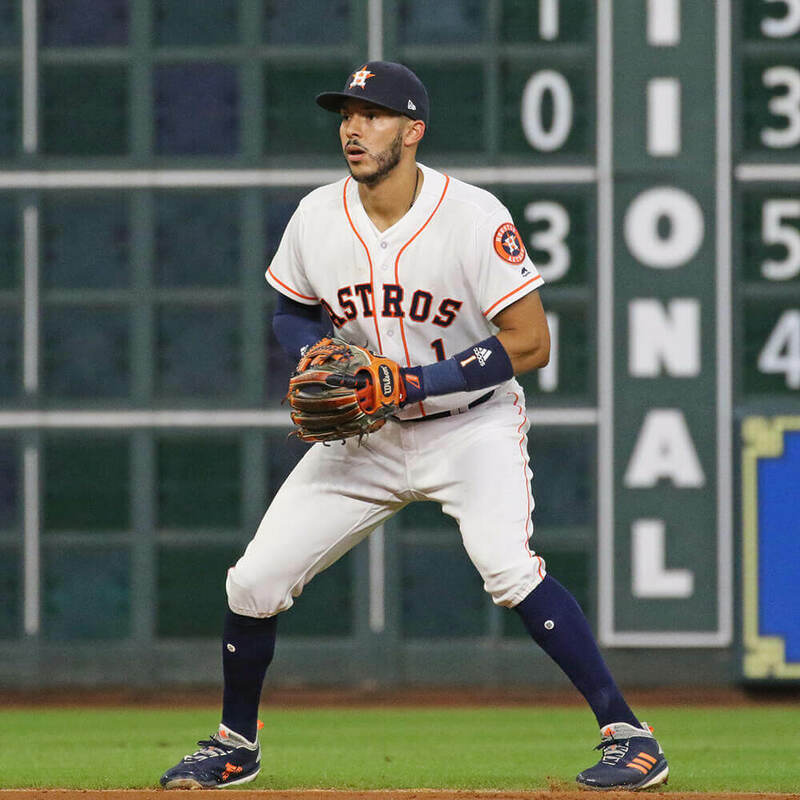 One of the most common questions we get at WPW is, “What size glove does (insert player) use?” While its great to do your homework and compare, what’s right for Carlos Correa might not be right for you. 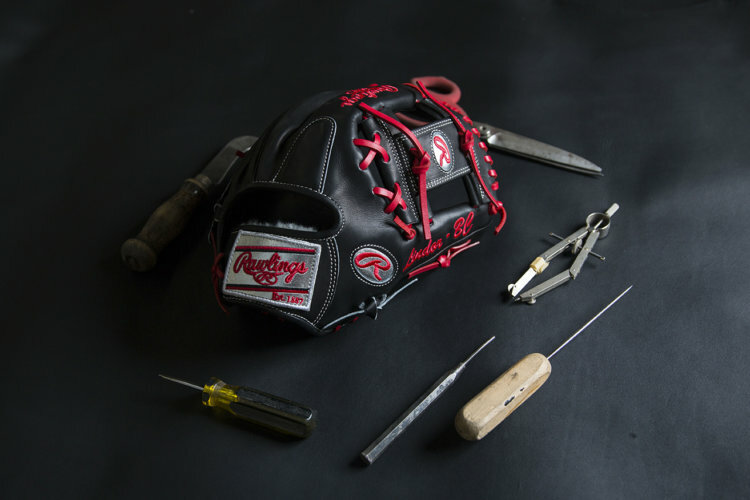 As you look through the likes of Wilson and Rawlings’ glove catalogs, you see many options. Too many options. 11.5” inch models. 11.75” gloves. And even a few 12.25” mitts. 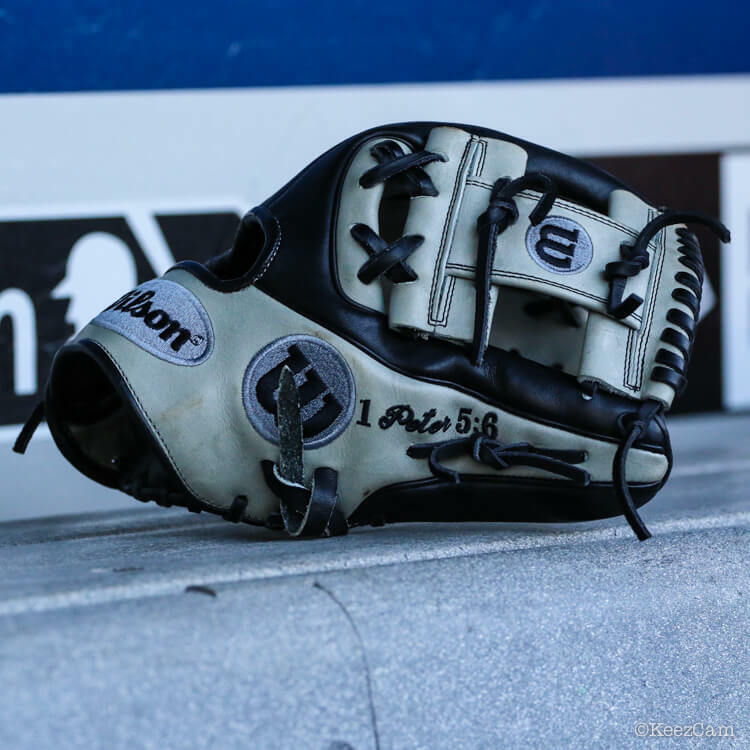 To simplify your glove search process, here’s a quick guide for you to pick the perfect glove size so you can get the most from your next mitt. 11.25” inches is a great size for the middle infield. It allows for the middle infielder’s dream shallow pocket. The perfect weight for fielding ground balls and reacting to bad hops. But for many, it’s just too small. I personally used an 11.25” glove for a season, and the glove felt too small, too often. Balls ricocheted off the fingers. The pocket felt too shallow in certain situations. With that said, if you’re looking to make the quickest transfers in the middle infield, an 11.25” glove is the way to go. Just make sure you field test one before you spend some serious dough on a new 11.25” model. 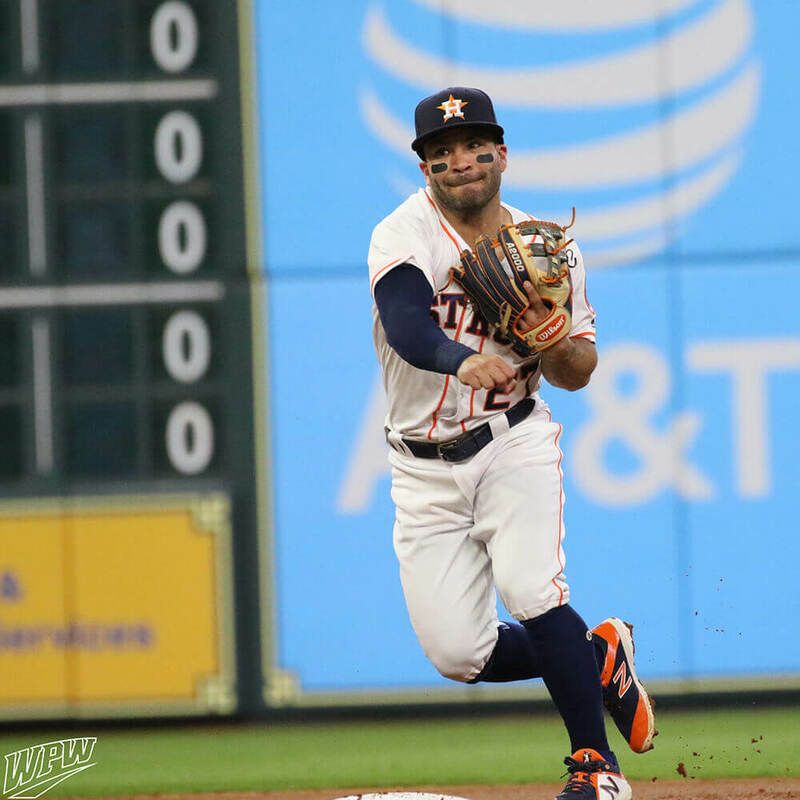 11.5″ inches is the baseline length for middle infield gloves. The large majority of MLB middle infielders use this size. 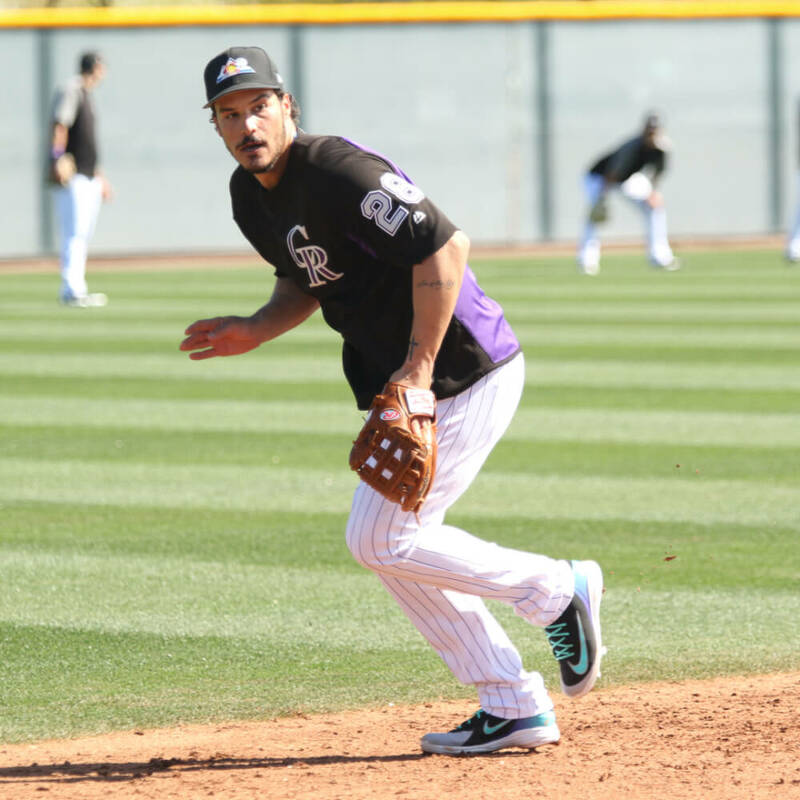 And the truth is… it’s the best size for middle infielders. You simply get the best of every world from this glove size: Shallow Pocket. Ample Reach. Great Control of your Mitt. And the best patterns are even built in an 11.5” package. We’re talking about the 1786. The PRO204. 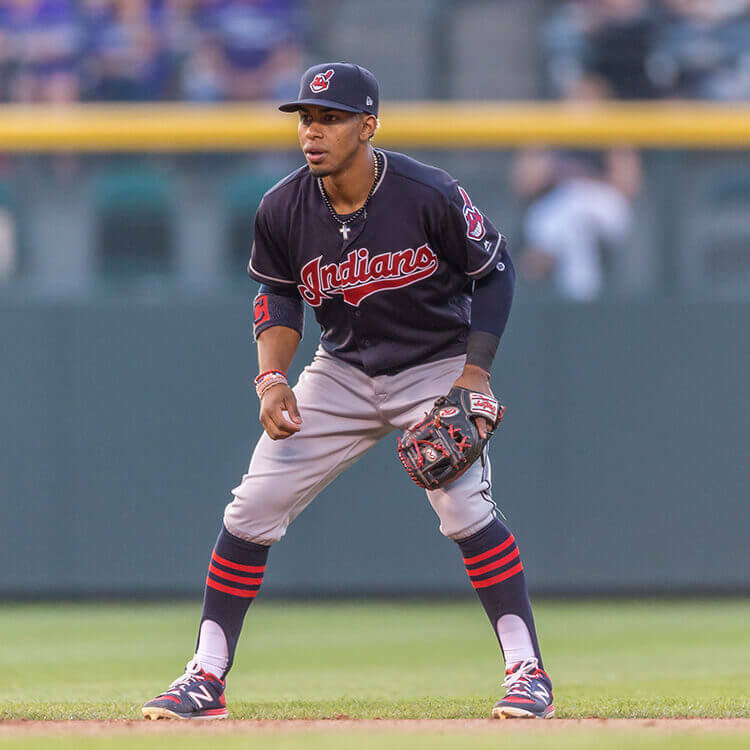 So if you’re looking for the safest play for the middle infield, you’ll love what any 11.5” glove has to offer you at short or second. 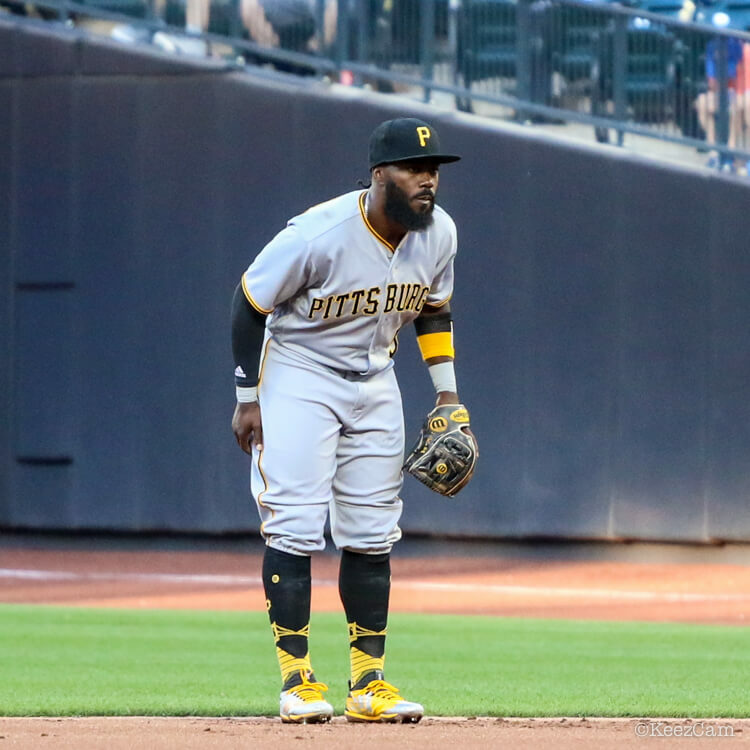 You’ll even love it at the hot corner if a shallower pocket suits your style at third. So maybe your coach shuffles you around the infield. One game you’re at shortstop. The next at third base. And finally, your coach throws you at second base for a couple innings. 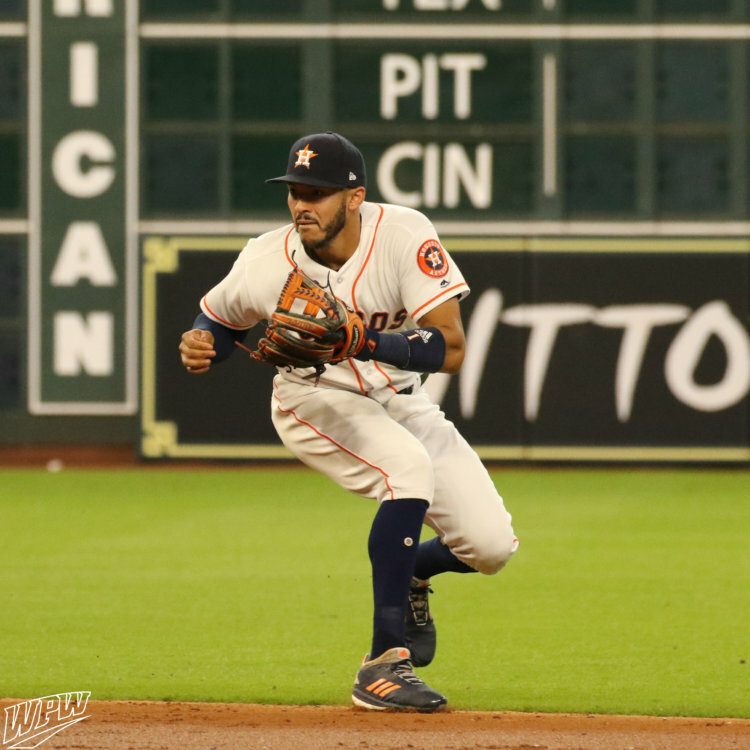 Or maybe you’re a bigger shortstop, like Carlos Correa, looking for more reach at short. You could even be a third baseman looking for a little more control. If any of these describe you, you’ll definitely want an 11.75” glove. You’ll get excellent reach. A pocket that’ll still be able to turn two in a jiffy. And, yes, you can use it at any infield spot and still play Gold Glove defense. Match it with an I-web and you’re golden anywhere. Or match it with a single post and you’ll have a heck of a glove at third base. 12” inches is a huge glove for the infield dirt. And it’s certainly not for any infielder looking for a new glove. 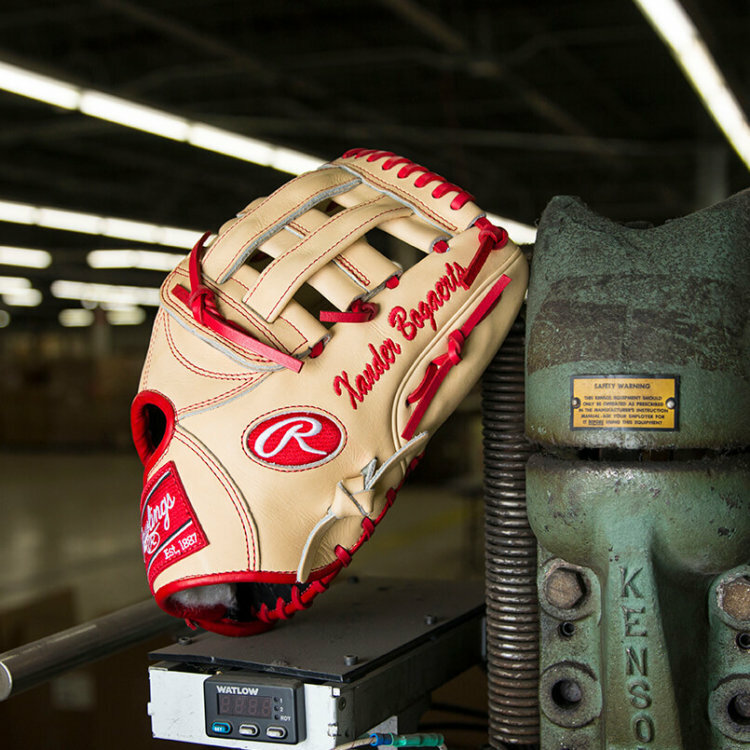 Here’s why: first, a 12” glove will feel huge—not only in length, but in weight and width, too. It’ll definitely be a lot harder to control than any other glove size on this list. Second, it’s pocket is too deep for most infield positions. You’ll have transfers issues using such a large glove at second and short. Nobody wants transfer issues. And lastly, you don’t need 12” of leather in the middle infield. Instead, you should focus on a shallower pocket and lighter weight. If you’re an average-to-big third basemen, you’ll find a 12” mitt to be your best companion at the hot corner. There’s a specific reason they like using these smaller sizes. First, it’s hard to beat the transfer time of a pocket that’s barely large enough to catch the ball. Second, it’s just easier to control your glove. What you give up in size you get back in quicker transfer times and glove control. 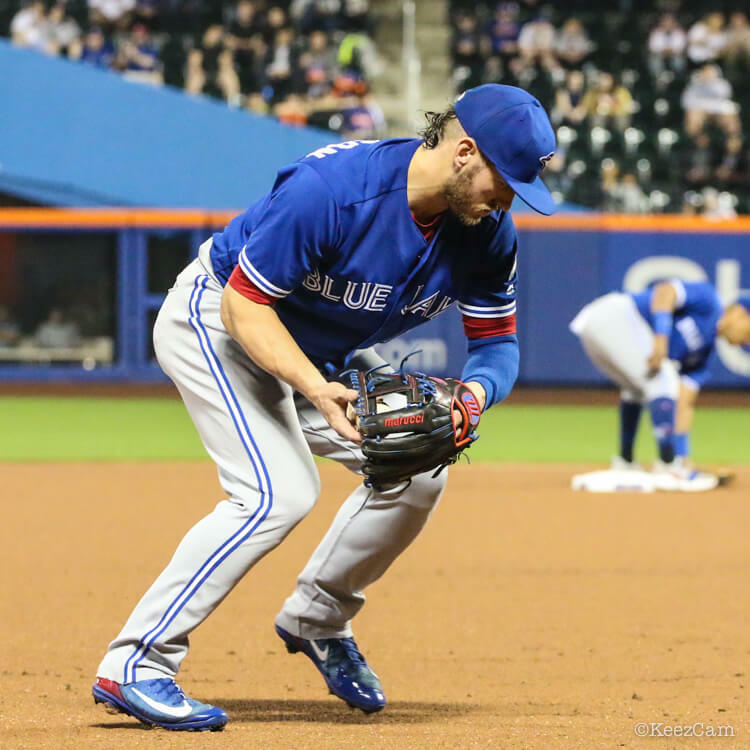 While it’s not an optimal tradeoff, it’s could be a great one for the right player at second base. Our Favorites: You can’t get something this small as a stock glove, so you’ll have to go the custom route if you want something in the 11” range. That’s really not a bad thing, though.